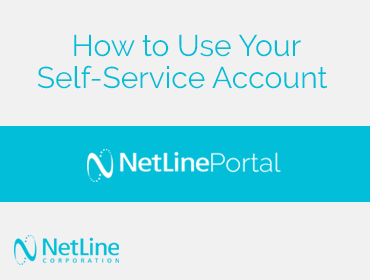 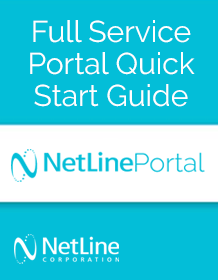 Review the documentation below to learn how to use your Portal account, campaign tips & tricks, best practices, and more. 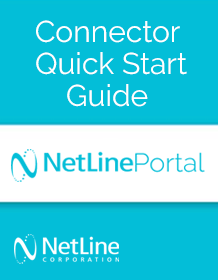 Set up your connectors regardless of your Marketing Automation Platform or CRM. Learn how easy it is to create, manage, and optimize your own content syndication campaigns to generate quality leads. 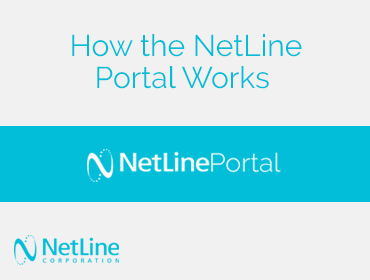 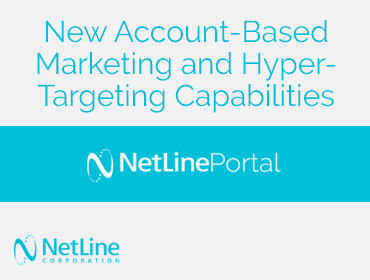 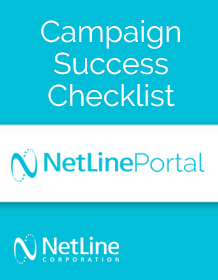 Learn how to monitor your leads and access campaign summary reports for campaigns managed by NetLine's lead generation experts. 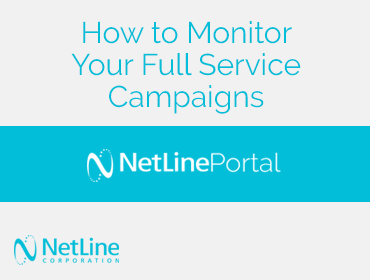 Optimize your content syndication lead generation campaign with best practices on content production and strategy from our experts.